The Extension Service gives county residents easy access to the resources and expertise of NC State University and NC A&T State University. Through educational programs, publications, and events, Extension Service agents deliver unbiased, research-based information to the people of New Hanover County. 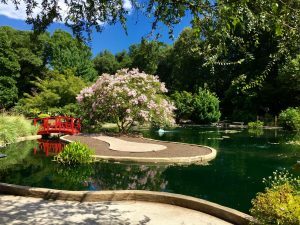 By joining Friends of the Arboretum, you will help support the most spectacular public gardens in southeast North Carolina. FOA members and volunteers contribute with their dues, time investment and unique talents – and receive a range of special discounts and member privileges in return.